Can't decide on a name? 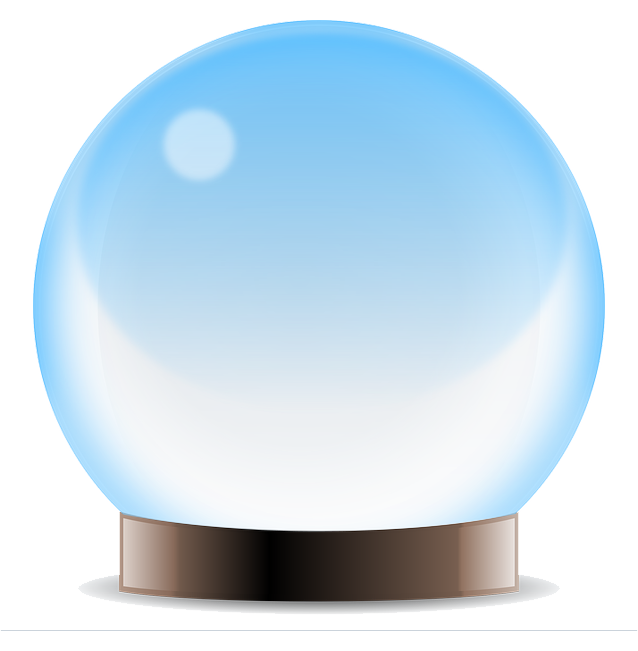 The crystal ball will predict the best baby name for you! Why rely on ordinary logic to pick a name when you can use MAGIC!